As part of our prequalification process performed on every vehicle to become Certified Pre-Owned, a Vehicle History Report is required. 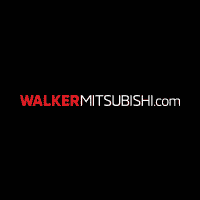 This report includes vital information like accident and repair history and helps identify cars that don’t meet Mitsubishi standards, so you can choose from only the best vehicles available. But the ones that do, you can rest assured, are the best of the best. And peace of mind that comes with every mile of owning a Certified Pre-Owned Mitsubishi doesn’t stop there.